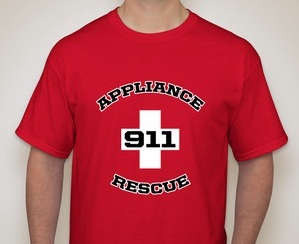 Aplliance Rescue - Silicon Valley's Most Trusted Appliance Repair Company! Silicon Valley's Most Trusted Appliance Repair Company! The Life Of Your Appliance May Depend On It!